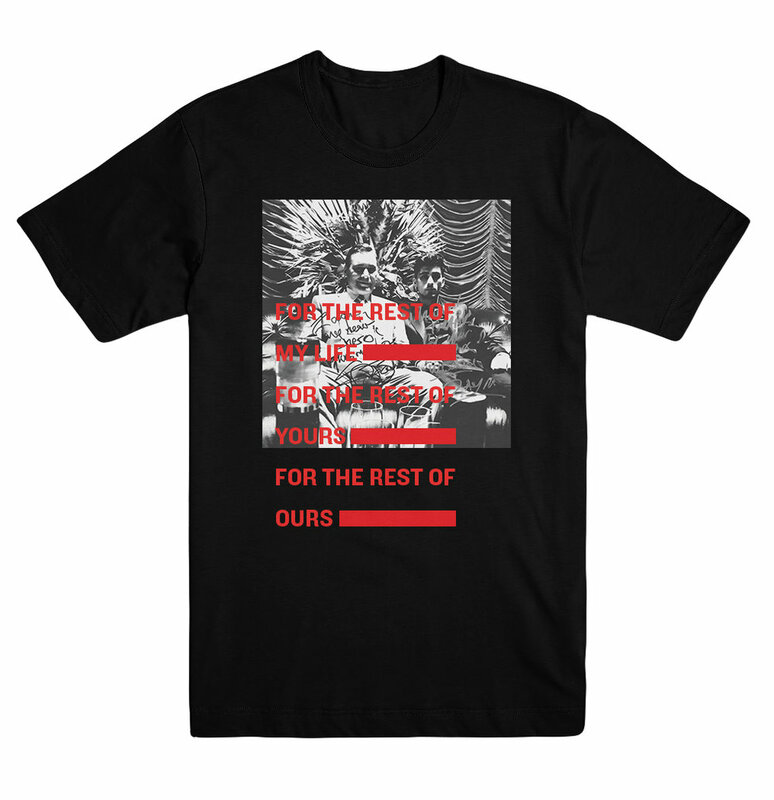 Some simple streetwear designs for Zayn’s 2018 single drops. 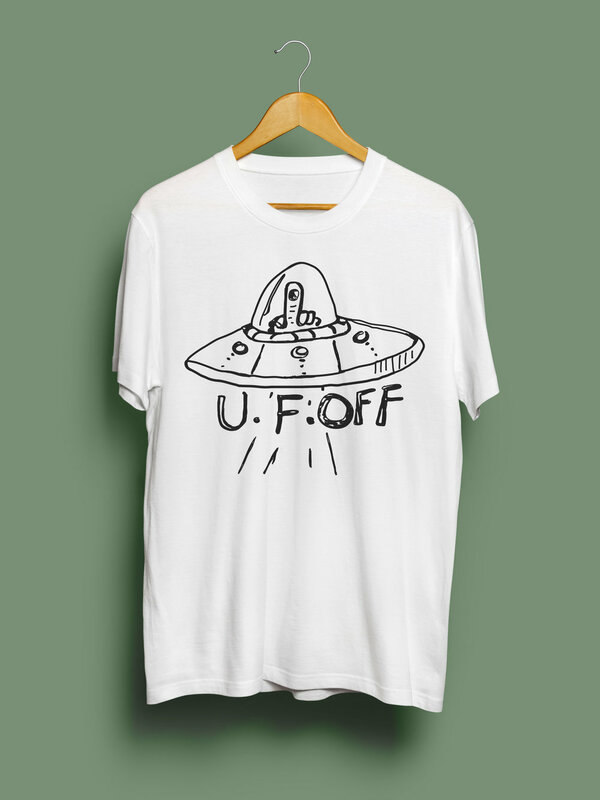 2017 special edition tees based off of some of Zayn’s personal drawings. 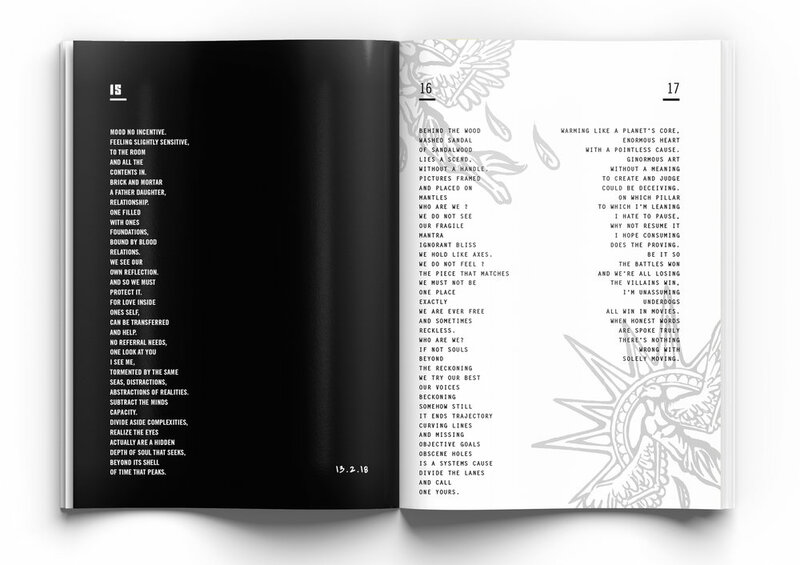 Icarus Falls Album launch party special edition zine; filled with Zayn’s personal poetry.